Projectmates will be going to the COAA 2017 Fall Owners Leadership Conference from November 8-9 at the Hilton Tampa Downtown in Tampa, FL. We're excited to attend this year to let educational institutions learn more about our Owner-focused, Cloud-based Construction Project Management Software and how we can help schools with spearheading capital improvement bond programs from new facilities construction to renovating existing campuses. If you are interested in learning more about Projectmates, make sure you swing by our booth at the conference, Booth #5 in the Exhibit Hall! To see how Projectmates can help schools with construction projects, check out our two top blog posts: The Best Construction PM Software That Your School Needs & Do You Have the Best Higher Education Focused Construction Management Software? The Construction Owners Association of America (COAA) promotes facility Owner leadership and continuous improvement in the planning, design, and construction process through education, collaboration, and information exchange. Join hundreds of planning, design, and construction industry professionals at COAA's Fall Owners Leadership Conference in sunny Tampa, FL. This must-attend, three-day learning event provides a range of on-target content presented by the industry's brightest. The 3-day conference will feature more than 20 high-quality, Owner-focused educational sessions, delicious meals, exhibits, a variety of networking opportunities, and an optional tour. 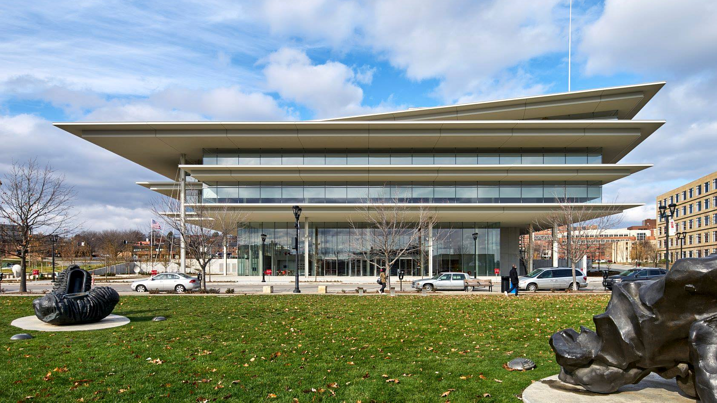 COAA's conference sessions are approved for AIA credit — including some that qualify for Health Safety and Welfare (HSW). Certificates are also available upon request. Previously, Andy Ashton, Director of Construction and Renovation Strategies at Ensign Services Group, Inc., spoke at COAA and discussed the challenges his Construction Department faced and how Projectmates has benefited them since implementation. Issues that his department were facing included no organization, no collaboration between partners and workers, lost information, and too much paperwork. There was also little to no transparency on where resources are used, lack of communication between the construction department and local teams, and inefficient time management. With Projectmates, Ashton's construction department's project efficiencies improved drastically. 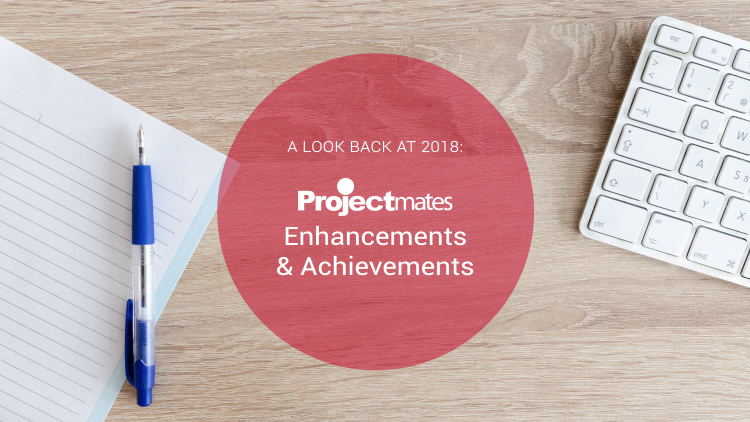 Projectmates provided a centralized platform for document management and tracking, there was a greater organization of project information, increased projects without additional labor, improved transparency of projects, and more projects managed by less managers. Additionally, this team had a better system of accountability, a whopping 90% change order reduction, was able to keep track of RFIs, organize meeting minutes, and overall Projectmates was able to help Ensign Groupe Services, Inc. positively transform their businesses. About Projectmates by Systemates, Inc.
Today, Systemates has an expansive client base — from traditional construction companies to Real Estate Trusts, from Healthcare facilities to modern Educational Institutes and from Public Sector groups to leading Retail companies. Projectmates' collaborative platform dramatically improves project execution, cuts costs and delays, increases accountability, and reduces risks. With its cutting-edge technology, Projectmates creates one seamless platform for managing the complete life cycle of construction from planning, bidding, and building to maintaining the facilities. Over 300,000 projects from organizations such as Retailers, Real Estate developers, Educational and Government agencies rely on Projectmates to manage billions of dollars in capital construction programs. Projectmates has been trusted by construction owners for over 20 years and is SOC 2 TYPE II certified.